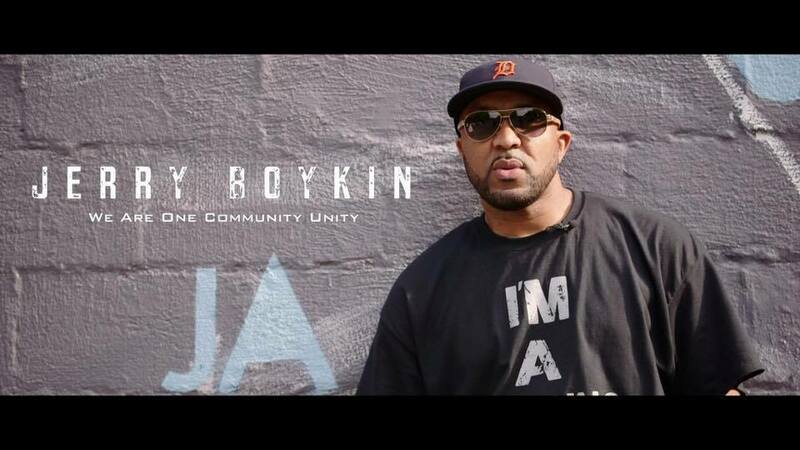 Detroiter, Jerrold Boykin is a Man On A Mission in his beloved city — making a difference with the help of others. A socially conscious mindset and a big heart, led Boykin to answer a call to be a blessing to the less fortunate. He started a food ministry six years ago, and credits faith, favor and obedience as his reasons why. It is what leads the busy father of two, to serve the homeless — rain, sleet, snow or shine every Wednesday. The devout Christian who shuns accolades but wants God to shine in everything he does, is notably and deeply rooted in the Detroit community. What others consider commendable, the nurturing samaritan considers an assignment — treating those who come with arms stretched with nothing less than dignity. 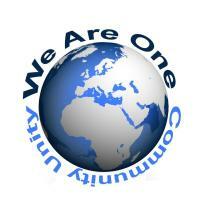 The organization, We Are One Community Unity is a grass roots outreach, unladen with bureaucracy. What Motivated Boykin To Self-Fund This Ministry For The Past 6 Years? Boykin recalls his Mom and Dad inspiring their five children to care for the less fortunate — driving through the city sharing food and prayers from the family Chevy wagon — packed with more compassion than privilege. Perhaps that's where the seeds of advocacy were planted. 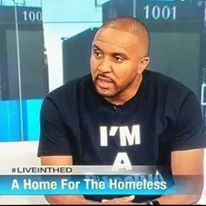 Boykin believes, that many of America's homeless men and women at one time or another, were just like the rest of us. Then they got sideswiped by life — and ultimately many checked out psychologically. It is Boykin’s hope that other’s consciousness will be elevated without ever having to personally feel such desperateness and vulnerability. Boykin recently assured a reporter on NBC's WDIV Local 4, saying, "Anyone can make a sandwich — hopefully a really delicious one they'd eat themselves — but together, all of us making sandwiches, could mean a delicious difference.